Holman International – Positive. Passionate. Powerful. 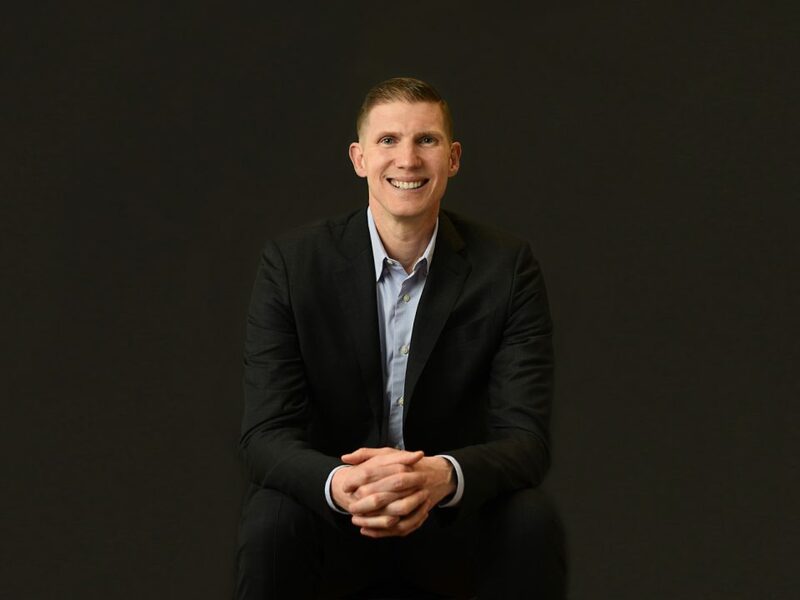 Robb Holman is an internationally recognized leadership expert, executive coach, keynote speaker, podcast co-host, and best-selling author who has a heart for authentic relationships and a true talent for equipping people with the skills and the knowledge necessary for their success. Would you like to hear three life-changing principles that will help you dream big dreams and keep those dreams alive? The three purpose-driven and practical areas Robb unpacks are: Purpose is the foundation in which we dream from! Your vision trip will help provide clarity. 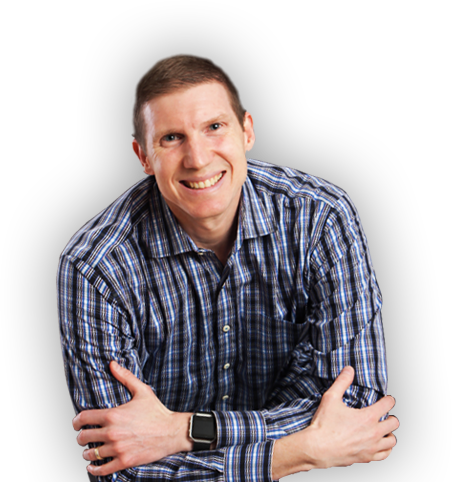 Over the last 20 years, Robb Holman has successfully led thousands of business owners, executives, and leaders through his exclusive and proprietary method of Inside Out Leadership™ Coaching. In helping his clients learn how to connect with their unique life’s purpose, they are finding success in a way they never expected - from the inside out! A new book by Robb Holman now vailable on Amazon, Barnes & Noble, and other online retailers! White Collar Therapy is a podcast about two close friends meeting for coffee to catch up on each others’ personal and professional lives. 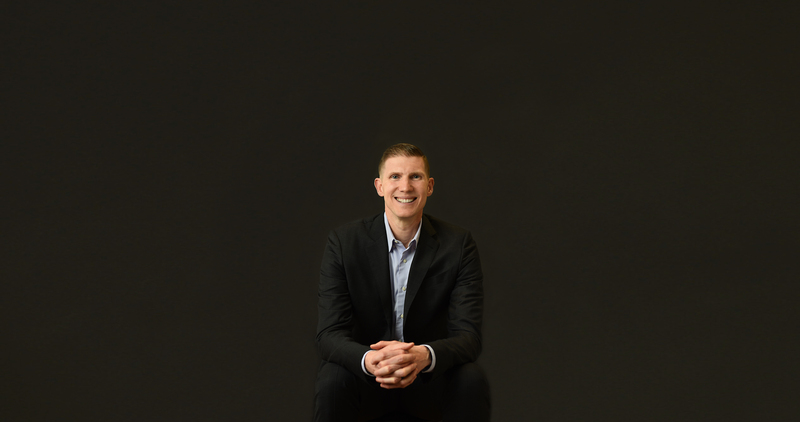 In the show, Ryan will bring up career challenges, prompting Robb to reflect on why we encounter these universal obstacles in the workplace, and within ourselves. Effectively, Ryan is the antagonist representing the target audience – Career-Minded Professionals, Bootstrappers, Freelancers, and Aspiring Entrepreneurs. I just arrived home from Baltimore where I had the opportunity to hear Robb Holman speak yesterday. Wow! It was life changing. His passion is remarkable. He had the full attention of every attendee. I am reading his book now, “Lead the Way”, which is also excellent !! 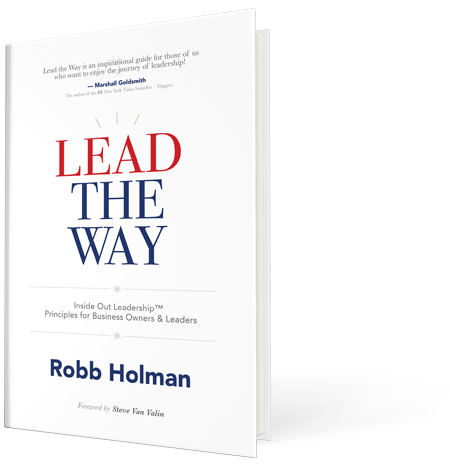 I highly recommend Robb Holman as a speaker for your leadership equipping event. Your attendees will be better equipped and will be inspired. And his book is a “must” read. I am so inspired and encouraged by his message. Robb gave the keynote at the beginning of our 2018 Leadership Conference. 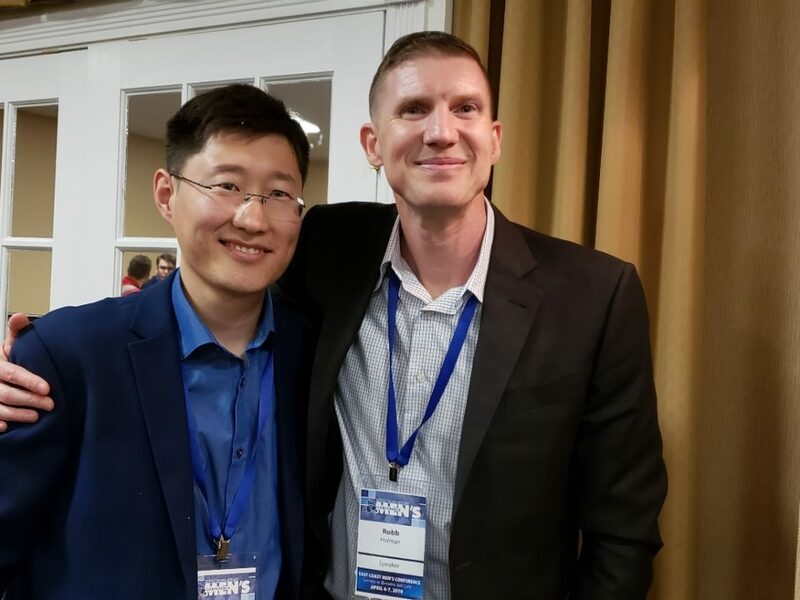 His passion, energy, and personal connection with our group of statewide volunteers helped launch a very important weekend on a positive note. He also stayed with us that afternoon and engaged a smaller group of key leaders in a more focused and collaborative session that was very helpful. Thanks, Robb! Wow!! The RJP team has been working with Robb for over a year preparing our Vision Statement. This past week Robb lead us as we unwrapped that Vision Statement at the RJP Biennial Summit. The enthusiasm, content, and delivery set the tone for the event! Absolutely powerful! Thanks Robb! Robb kicked off our annual Leadership Conference, where we bring all of our volunteer athletes and leaders together for a weekend of learning, team building and information sharing. His motivational speech was a perfect tone-setter for our conference. He inspired us and moved us and brought a level of energy that carried throughout our time together. Excellent speaker, very enthusiastic and motivational. He connects with the audience very well. He keeps the audience engaged throughout his entire presentation. Robb is very thorough, I highly recommend him! I have been to many motivational seminars. Never have I experienced the energy or passion that Robb Holman exudes while speaking his truth! He truly is an inspiration and blessing to all. Thanks Robb I can’t wait to put all of your tools to work. I am truly grateful for the experience. Some speakers are capable of getting themselves revved to deliver with energy and enthusiasm. Then, there’s Robb Holman. He is that way naturally! It’s impossible to hear him speak without having those incredibly valuable self-reflective moments that get right to the heart of what you’d like to change. Robb is the real deal in every way and someone that inspires me to take the next bold step in my own leadership journey. It’s an art form to challenge people from the speaker platform in a way that is encouraging and inspiring without sounding lofty. Robb is masterful at moving people because he IS that person you wish to emulate. WOW! That one word describes Robb in a nutshell. You MUST experience his passion, his energy, his drive, his presence! Robb’s experience in business and leadership is unmatched. If you want to ignite a fire in yourself, your team, Robb is the match. His down to earth, heartfelt messages leave you feeling empowered and determined. Robb will assist you in finding purpose–a purpose driven life and help you envision what you REALLY want. I look forward to working with Robb again and again. Being with Robb is incredibly inspiring! He seems to have an inexhaustible passion for you to know and live your life purpose in everything you do. The best part is that he walks the talk and you can count on Robb’s every word. If you want transformation in your life, Robb will squeeze it out of you. If you don’t want transformation, well, you better run. Listening to Robb speak literally gives me goosebumps.